A good business credit score can be just as important as a good personal credit score. There are a lot of misconceptions about what a good business credit score entails. For the past two weeks, we have been posting articles about the different types of business credit scores you should be paying attention to. At a minimum, you should be checking all of your business scores once per year. When you receive your credit reports, go through the data very carefully to see if there are any errors. One example of such an error is that you have paid the balance in full and the business reports that your payment of $0.00 is 180 days late. The credit scoring system is not perfect, and therefore, it does need human attention. If you are planning to expand your business, it would be a good idea to see what you can do to boost your credit rating. This may be as simple as taking out a small secured loan, and paying it off on time and in full. No matter which option you choose, make sure you make your payments on time. The first step to generating a good business score is to obtain your DUNS Number from Dun & Bradstreet for free. This business credit score is the most trusted of all of the lending institutions and government agencies. This number verifies that your business is real and accountable. When your DUNS Number is used by your vendors, your business reputation is being tracked. Do you pay your vendors on time? Do you do a lot of returns (or chargebacks) for vendors? Do you change locations often? As this data is tracked, Dun & Bradstreet score this data and that final tally becomes your “PAYDEX Credit Score“. Your PAYDEX credit score is used the same as your personal FICO credit score. Your PAYDEX credit score is used by financial institutions to determine how much credit to extend to your business (and at what interested rate per transaction). 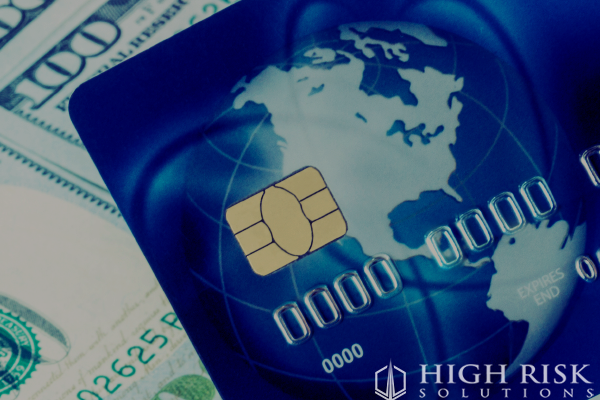 Your business merchant account needs to maintain a good business credit score in order to be able to function in the long-term. There are a lot of businesses that risk failure because they are not fully aware of how to leverage their good credit score. Because of this, they avoid doing things like accepting credit cards online from customers. Not getting a merchant account payment gateway that allows you to accept credit cards from customers make it even more difficult to conduct business online. It is not a secret that customers want the security that they are not going to be ‘taken advantage of’, and credit cards allow them this peace of mind. They want to be sure that the bank that is underwriting their line of credit is going to be able to refund them in case of fraud or other damages. Merchants that are in the high-risk category find themselves in a difficult position. They need to accept credit cards online but the banks will not open a payment gateway merchant account to do this. For example, if you had a winery in Northern California and you sold wine and accessories via your website. Getting online alcohol credit card processing would be too risky for standard banks. 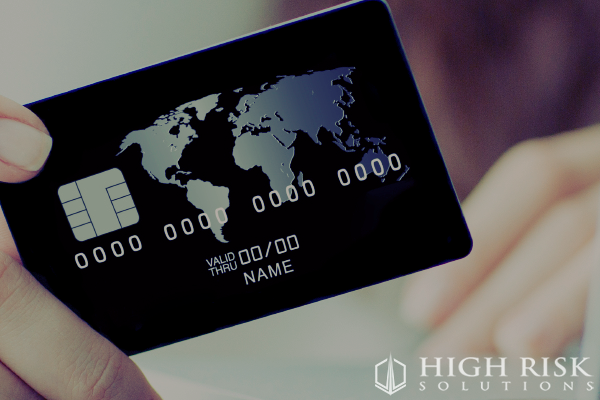 That is where a company like High Risk Solutions comes in to resolve this payment gateway challenge. Since 1995, this US-Based company has been providing applications and service to merchants from many types of industries. Check out the application below, and start accepting credit cards online. Get your Application By Clicking Below.